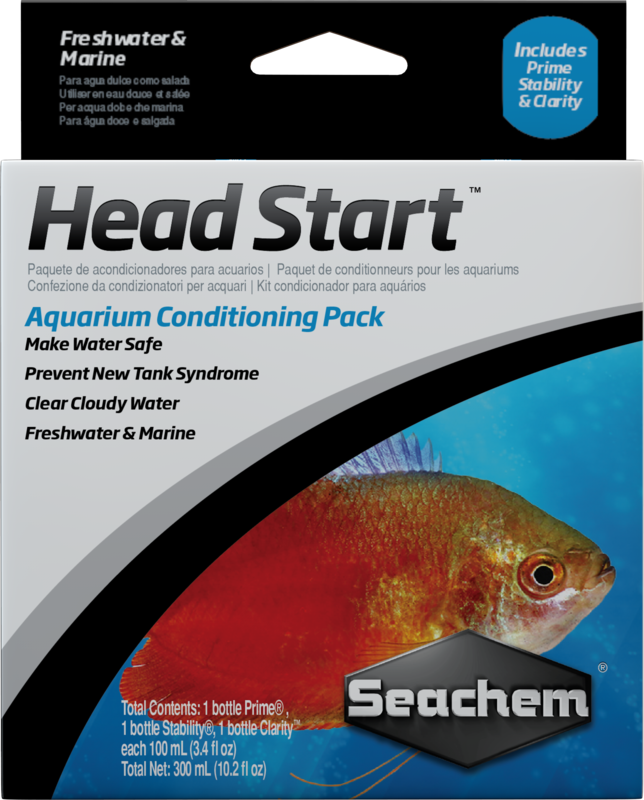 HeadStart™ conditioners pack combines Prime®, Stability®, and Clarity™ into one convenient pack. 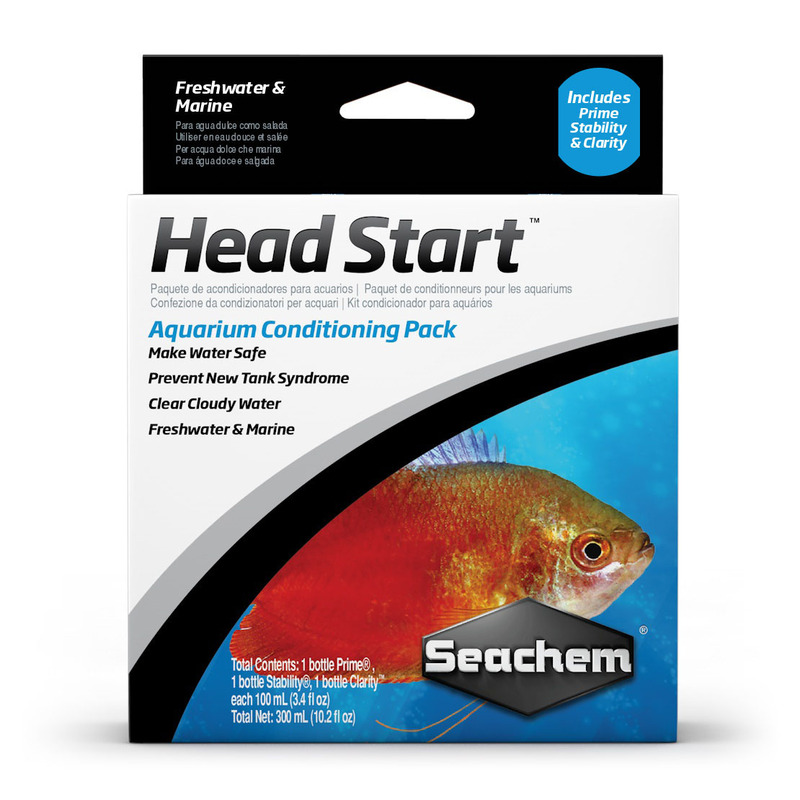 It’s great for any aquarist but is ideal for the beginner. There are no questions for HeadStart™. Ask us a new question.